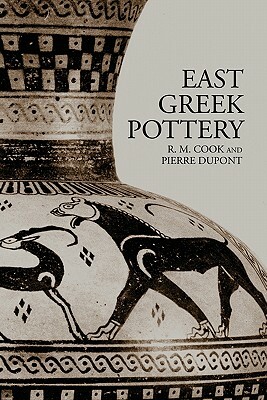 East Greek Pottery provides the only dedicated study of the pottery created by the Greek settlers along the western coast of Turkey between 1100 and 500 BC. The authors examine in detail significant developments in shape, material and decoration from the emergence of the protogeometric style in the eleventh century to the fifth century BC, when competition from Athenian imports forced craftsmen to use only very simple ornamentation. The twenty-three chapters offer a comprehensive style-by-style analysis of both familiar and lesser-known pottery types, including Grey ware, relief ware and archaic trade amphorae. With full illustration, thorough referencing and authoritative interpretation of the archaeological evidence, this volume is a unique and accessible guide to an area of study which has often been neglected.